Under Construction. 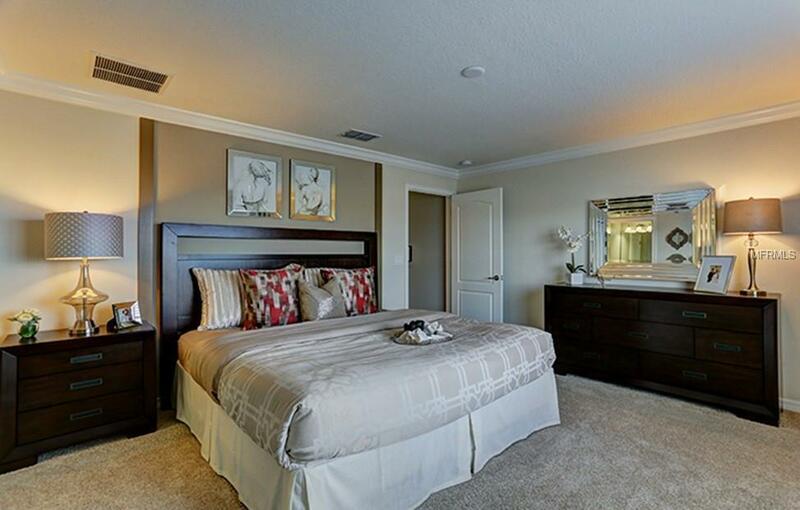 You will just fall in love with this luxurious resort townhome!!! It includes four bedrooms, three bathrooms, and a combination living and dining room, absolutely perfect for entertaining. The kitchen overlooks the expansive covered patio with a beautiful in-ground pool for families to enjoy. One bedroom is location downstairs and two more are located upstairs. There is also a spacious master suite on the second floor that includes a master bathroom, completed with his and hers sinks and a bathtub/shower combination. 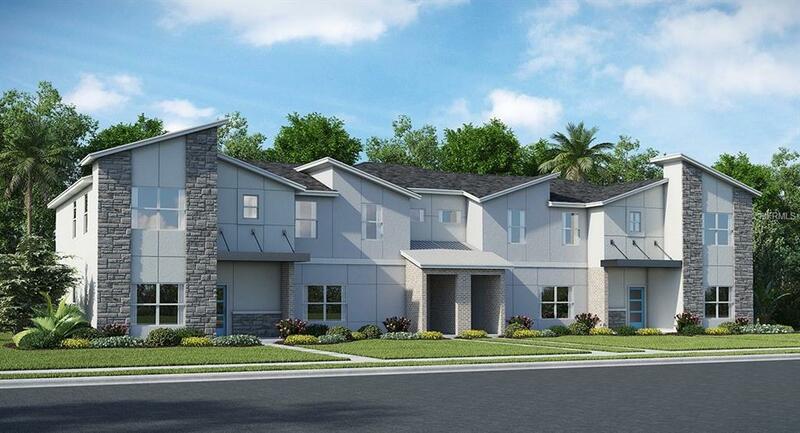 Affordability and value you have come to expect from Lennar. We have a limited release of NEW homes that sit on well-maintained sites, perfect for relaxing with friends and loved ones. With "Everythings Included, luxury and value go hand in hand. 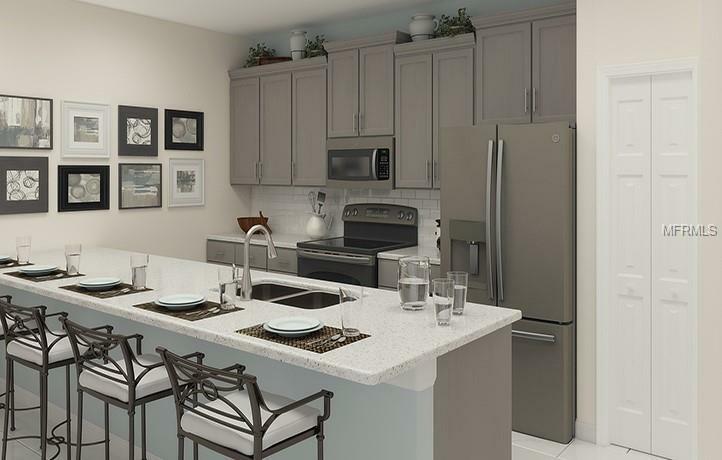 New highly energy efficient homes feature 42 wood cabinetry, quartz countertops in both kitchen and bathrooms, slate steel appliances, state of the art security system faux-wood blinds. Enjoy the resort style pool, spa, tennis, basketball, fitness center, on site concierge, and much more. CHAMPIONS GATE RESORT ORLANDO OASIS CLUB CLUBHOUSE AND WATER-PARK: Amenities will include: Lazy River, Water-slides, Swim-Up Bar, Water Falls, Beach Entry, Spa, Splash Pad, Grill, Bar, Fitness Area, Theater, Games Room, Tiki Bar and Cabanas. Simply relax by the pool, watch your family have the time of their life. 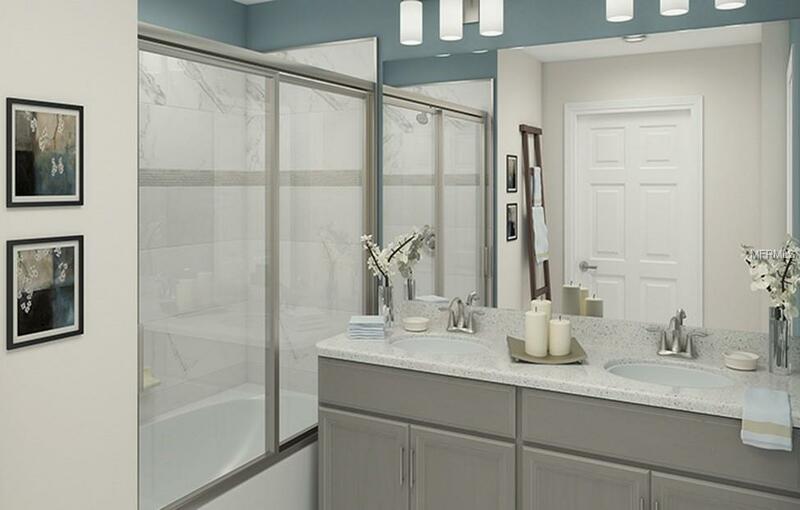 All of these amenities plus use of seven tennis courts are INCLUDED in HOA. Additional Lease Restrictions Minimum Lease is 1 Month.